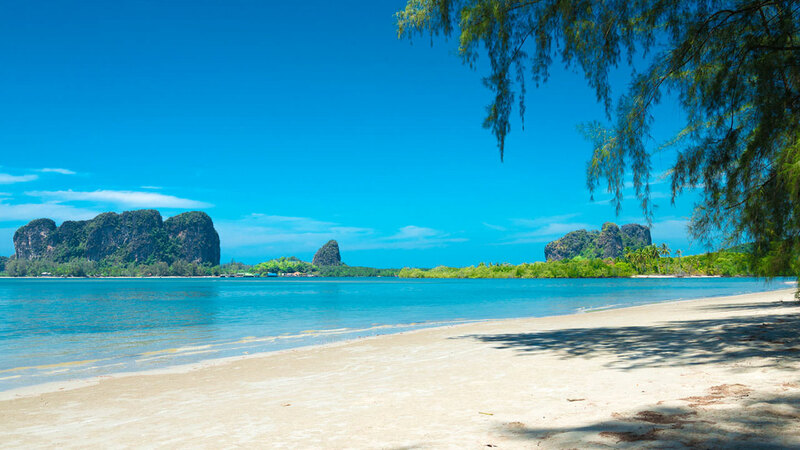 Trang & Islands is located on the inner Andaman Coast of Southern Thailand, is an idyllic southern. Trang will unquestionably be Thailand next emerging Island, beach resort. If you are planning to get married or renew and you are worried about the cost of a large event to which all your relatives must be invited, or if you are already married and wish to crown your honeymoon with a very special memory, let's us arrange you full details of a wedding so special that you can telling your grandchildren about it on the day of your Trang Wedding. The perfect setting to realize the dream of your own beach, garden, island, sunset wedding and tropical honeymoon with Thailand’s leading specialists in romantic beach weddings. Buddhist Blessing Ceremony : Temple in Trang Town will be your Blessing Ceremony located for your blessing day to touch the target of good luck good love and good life after participate in this Blessing Ceremony by Monk. Elephant Wedding Packages : An elephant back wedding is unique & offers a true lovely experience! We can arrange the interaction with the elephants at a number of sanctuaries in Thailand. Browse our Trang Wedding Packages Showcase - Married Couple at Trang, Thailand.